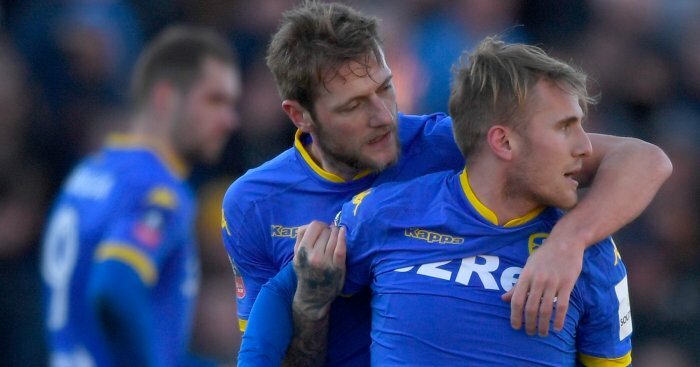 Samuel Saiz will look to secure a move elsewhere in LaLiga amid claims Getafe have opted against signing him permanently and a shock return to Leeds could be on the cards. 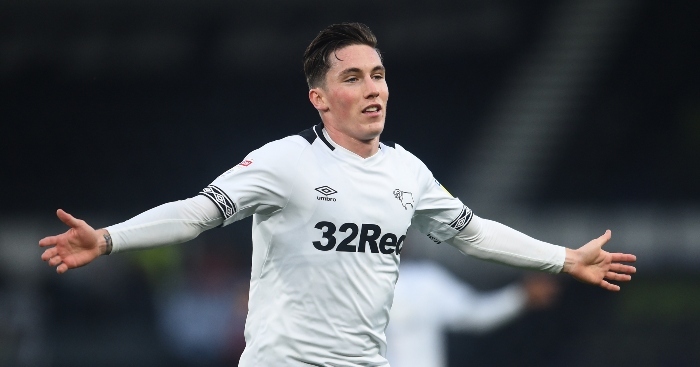 The attacking midfielder left Elland Road at the end of December to secure a loan switch to Getafe, which was due to become a permanent €6.5million switch in the summer. However, the move back to LaLiga has not worked out as expected for Saiz, despite the player featuring eight times for his new club since returning to his homeland. 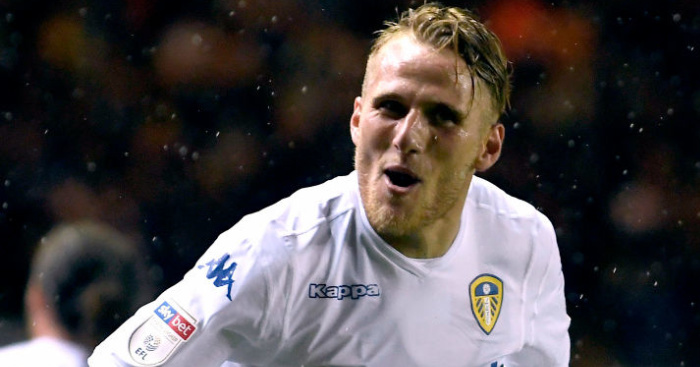 Unconfirmed reports in the Spanish media claim Getafe have already decided against making his move permanent and could even look to send Saiz back to Elland Road for the remainder of the season. And while confusion lies over Saiz’s future, it is understood that the loan arrangement to take the former Huesca player back to Spain does not contain a break clause, meaning he will remain on Getafe’s payroll until the end of the season at least. 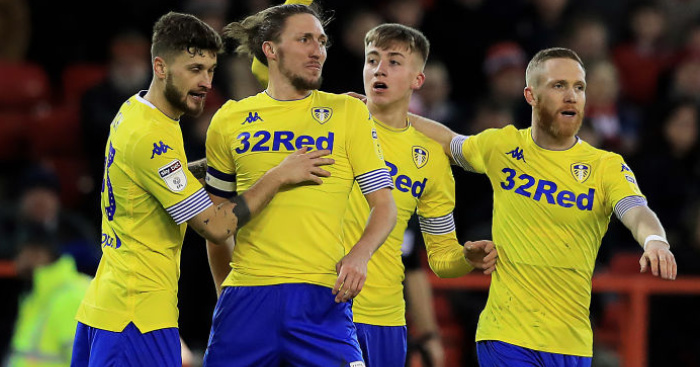 Saiz quit Leeds at the start of the year after pleading with the club to allow him to return to his homeland following some difficult personal circumstances and he admitted he had no hesitation in making the move. Speaking to Spanish newspaper AS, Saiz explained that he knew he had to seize this opportunity when the move came about. He said: “After two years in England, when I had the option to return to Getafe, I was very attracted to the idea, and seeing how the team was working, I did not think twice. While Getafe’s loan deal for Saiz does not contain an obligation to buy, the player will find himself left in limbo if they, as expected, turn their back on the chance to sign him on a permanent basis. However, rather than return to Leeds in the summer, it is understood that Saiz will instead try and secure a move elsewhere in LaLiga, with staying in Spain the only consideration to the player and his family. 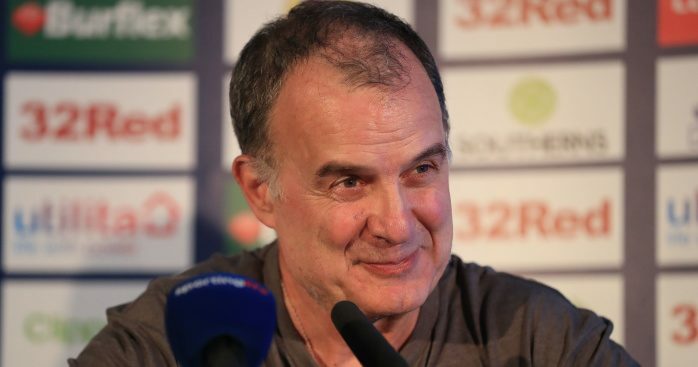 Furthermore, it is reported by the Yorkshire Evening Post journalist Phil Hay that Leeds boss Marcelo Bielsa would not want Saiz back during the promotion run-in – while a summer return to the fold also looks unlikely. 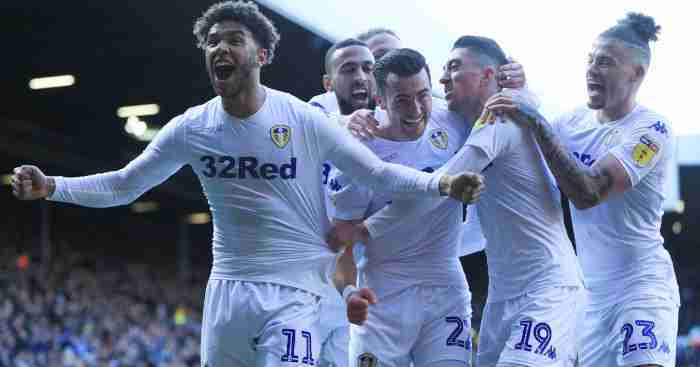 In his absence, Tyler Roberts looks to have seized his chance in the No 10 role with the former West Brom man enjoying his best performance in a Leeds shirt during last Friday’s 4-0 hammering of his former team.